Want to share your own experience with us? 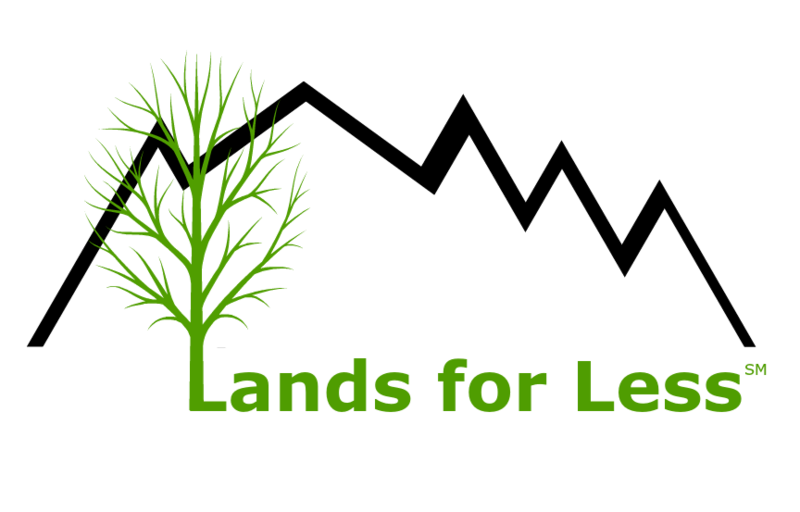 Send us a note to let us know what working with Lands For Less has been like for you. 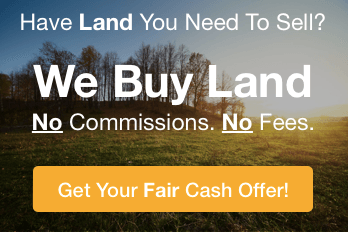 “We bought our property from Jerad and we love it! He was great to deal with and we WILL be investing in another of his available lots soon!